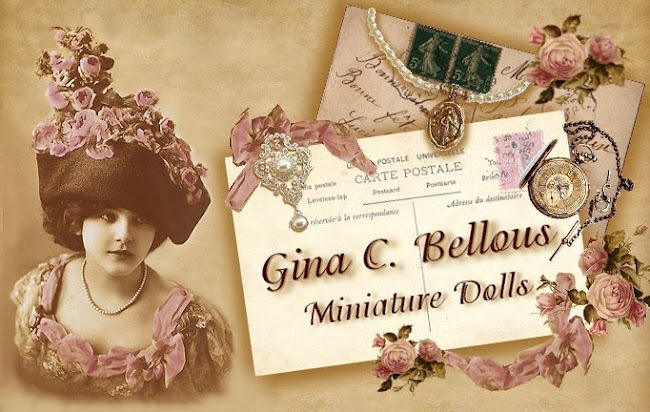 Gina C. Bellous Miniature Dolls: Contest Winner Announced! 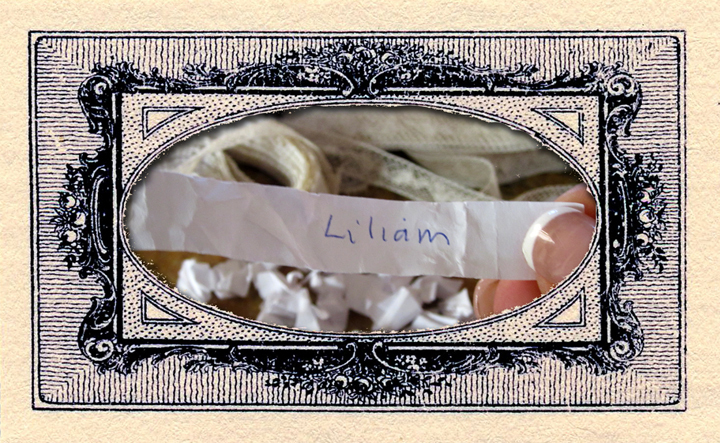 CONGRATULATIONS TO: "LILIAM". 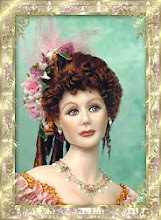 You are the winner of the first drawing on my blog. 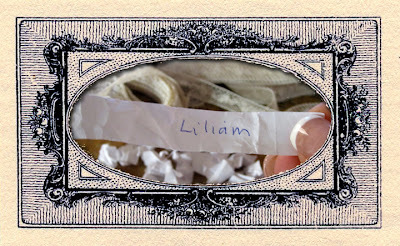 I also chose NarinaNäpertää To be a second place winner of 3 yds of 1 style of lace since she was my 100th follower. Please contact me at gbellous@gmail.com. Thank you to everyone who entered, I will continue to have more give-away contests! Muchas felicidades a las ganadoras y gracias a ti por dejarnos participar en este precioso sorteo. Abrazos. Teresa. Felicidades a las ganadoras, y gracias a ti por el sorteo, besos. Gratuluję Zwycięzcy i dziękuję za miłą zabawę! Uściski! Felicitaciones a las dos ganadoras! Thanks for you have provided this giveaway. Congratulations! Post pictures when you create something wonderful! Congrats to the lucky winner! Than you for the lovely give away and the draw, Gina! Congratulations to the lucky winners. Thank you for the chance. Congratulations to the lucky winners. Thank you for this wonderful chance. Enhorabuena a las ganadoras y a ti muchas gracias por darnos esta oportunidad. Thank you for having a beautiful give away!